Russian troops always tried to defend their strongholds as long as possible and abandoned them only when there was no chance of holding them further. 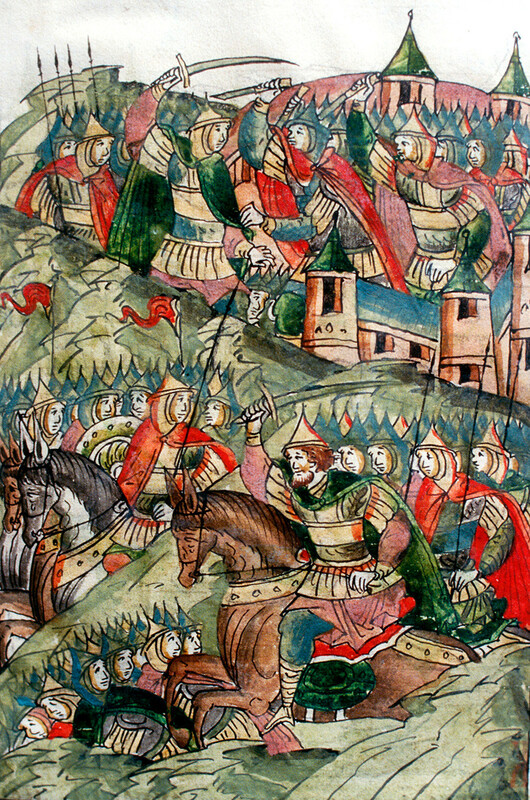 When the Mongol armies invaded the Russian principalities in 1237, they swept all before them like an avalanche. Among the strongholds that fell was the town of Kozelsk in the Chernigov Principality. It was besieged by the Mongols in 1238. 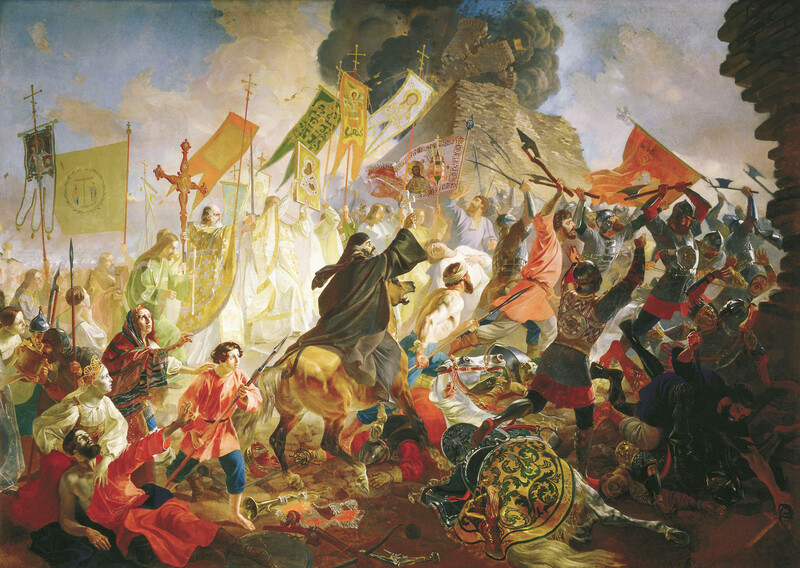 Kozelsk’s inhabitants refused to surrender and were under siege for seven weeks (only Kiev held on longer for 11 weeks), repulsing attacks and making counterattacks. During the last such incursion into the Mongol camp, the defenders killed several thousand enemy warriors and destroyed many siege machines. Finally, the Mongols broke through into Kozelsk. Enraged by the defenders’ long resistance, they spared no one and razed the town to the ground. Kozelsk has been known as the “Evil Town” among the Mongols ever since. At the final stage of the Livonian War (1558-1583), things were really bad for Russia: not only had it lost all its conquests in the Baltic region to Sweden and the Polish-Lithuanian Commonwealth, but also risked losing its native lands in the north-western part of the country. 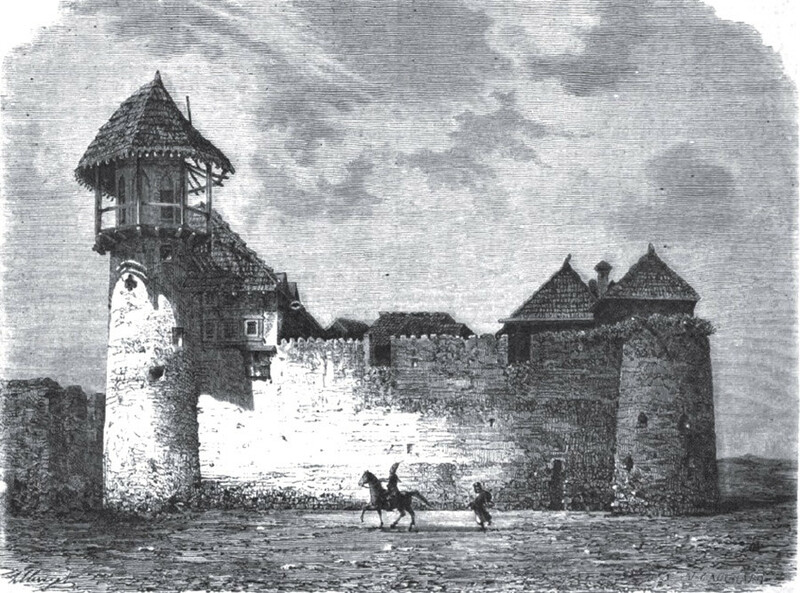 Polish King Stephen Bathory had already captured numerous cities near Pskov, and to consolidate the success besieged the ancient Russian city. From August 1581 till February 1582, the garrison of 16,000 men including Don Cossacks resisted 47,000 enemy soldiers. Although during one of the assaults the attackers managed to make breaches in the walls and capture two towers, the counterattacking Russian troops not only knocked them out of the city, but even broke into the enemy camp. 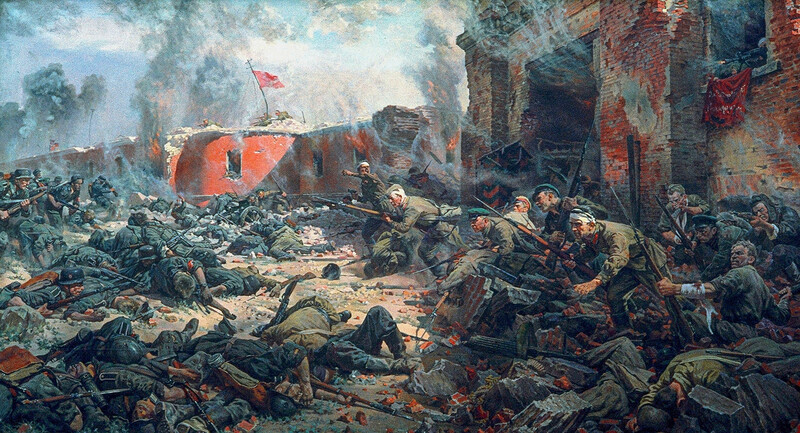 The numerous fierce Polish attacks were repelled by the defenders, among whom were women and children. Having failed to capture the fortress, Stephan Bathory made peace with Ivan the Terrible. Despite gaining Russian conquests in the Baltics, he returned all cities captured by him in the Pskov land. When the 35,000-strong Persian army crossed the Russian borders into the Caucasian region and thus started the Russo-Persian war (1826-1828), the completely outnumbered Russian troops were forced to retreat. The garrisons of small forts in the way of the Persian army had to take care of themselves. In late July 1826, the Persian army besieged the small fortress Shusha, whose garrison under the command of Colonel Jozef Reut numbered just 1300 men. The fortress wasn’t properly prepared for war, but was well located among the rocks. For 49 days the small garrison repelled the enemy attacks until the Persian commander, Abbas Mirza, decided to lift the siege and move forward. The heroic resistance of Shusha not only raised the combat spirit of the Russian army in the Caucasus, but also gave it priceless time to prepare itself and repel the invasion. When during the Crimean War (1853-1856) the allied forces of France, the United Kingdom, the Ottoman Empire and the Kingdom of Sardinia landed in Crimea on September 14, 1854, the peninsula’s main city and the Russian Black Sea Fleet’s base Sevastopol was absolutely defenseless. As a matter of urgency, a long line of fortifications was built, and several warships were sunk to block the entrance into the harbor. The allied commanders planned to capture the city in a week, but it held out for 11 months. The defenders were joined not only by sailors of the Black Sea Fleet, but by citizens as well. 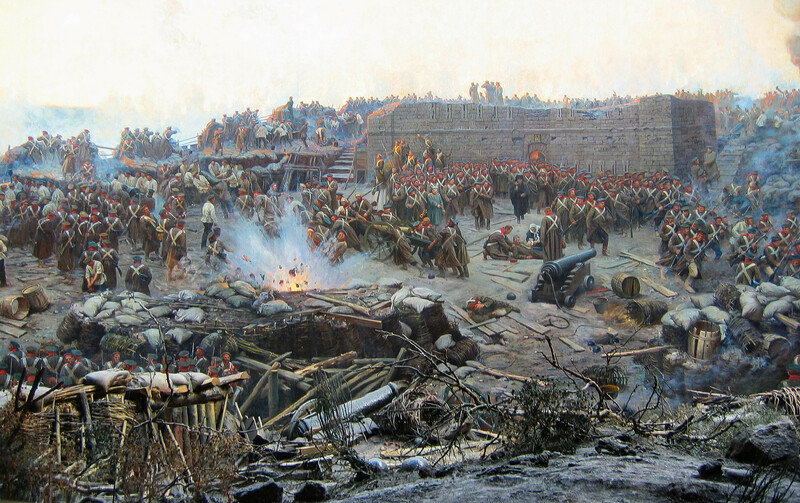 Only on September 8, 1855, when the strategic point known as the Malakoff redoubt was captured did it become clear that the city was doomed, and the Russian army left Sevastopol. For almost a year, the Russian fortress Osowiec paralyzed the significant forces of the German armies in north-eastern Poland. Besieged in September 1914, it suffered three major attacks by the enemy, who made wide use of artillery and aviation. In late August, German troops breached the Russian fronts in Galicia and Lithuania, and the Russian armies along with the Osowiec garrison were forced to abandon Poland to avoid encirclement. The enemy entered the empty, destroyed fortress. Located on the very border with the Third Reich, Brest Fortress was the first Soviet stronghold that suffered a devastating German strike on June 22, 1941. The fortress was the location of several infantry and artillery units, along with the Soviet Border Guards. Before the fortress was encircled and blockaded, two infantry divisions of 6,000 soldiers abandoned it, while around 9000 men continued to fight. There were different isolated pockets of resistance where soldiers tried desperately to break the siege. Over 7,000 Soviet soldiers were taken prisoner, while 2000 were killed. The German causalities were around 1,400. The last isolated soldiers continued the fight even when the fortress was far behind the German lines. Brest Fortress was finally secured by the Germans only in August, shortly before Hitler and Mussolini visited it. The second most important city in the Soviet Union was besieged by the German and Finnish armies in the early stages of WW2, in September 1941. The almost completely encircled city had only one connection with the mainland — the “Road of Life” transport route across Lake Ladoga, which still couldn’t provide for all the needs of the huge megapolis. Permanent German assaults, bombardments, and mass starvation claimed the lives of over a million of the city’s habitants. 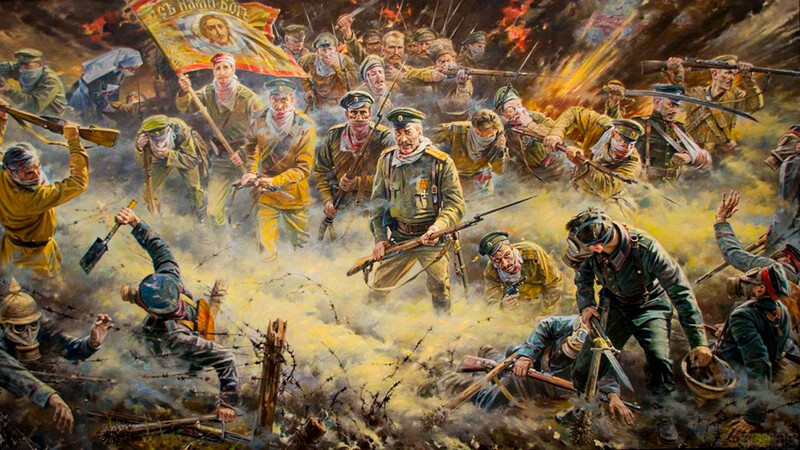 All early attempts to break the siege led to nothing and resulted in the death of tens of thousands of Soviet soldiers. 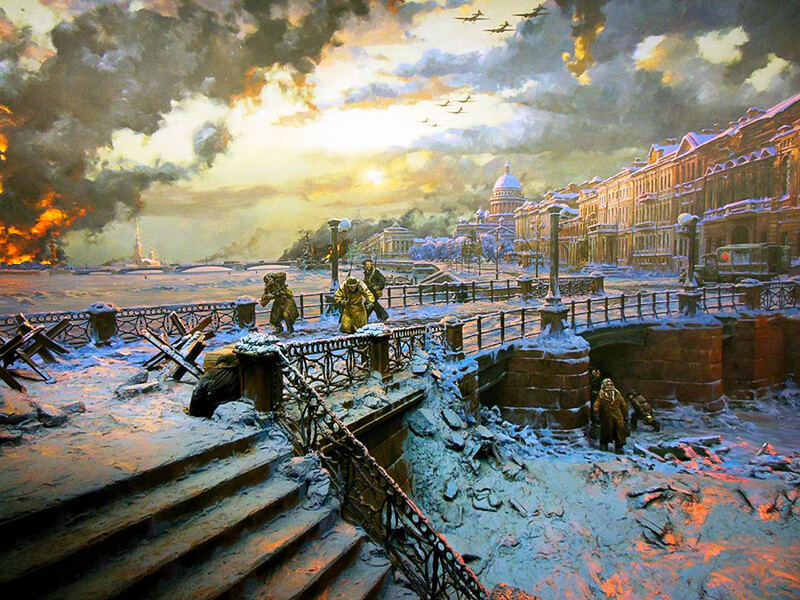 The siege of Leningrad was lifted only in January 1943 during the Operation Iskra. On February 7, the first train in a long time could at last reach the city. 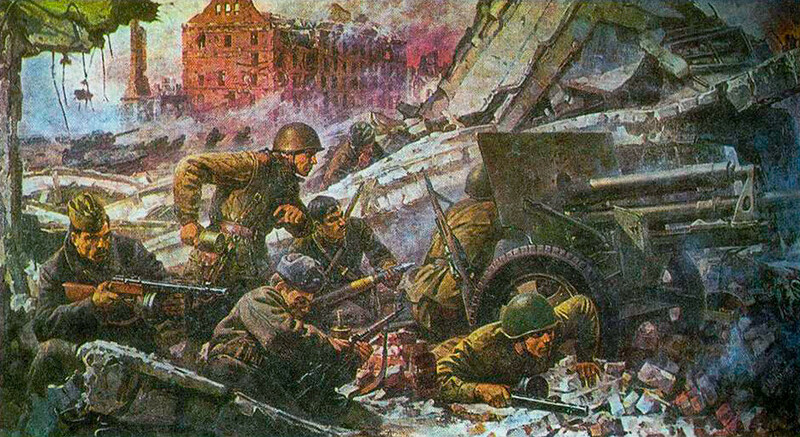 One of the bloodiest battles in the history of warfare (2 million killed), the Battle of Stalingrad was a turning point in World War II. Due to its symbolic name and strategic position, the German political leadership and military command gave the city the highest priority. The capture of Stalingrad would have allowed the Germans to cut some vital Soviet transport communications, including the Volga route, and significantly assisted their troops advancing towards the Caucasus. Besides, to seize “Stalin’s city” (“grad” means “city” in Russian) would have been a personal victory for Hitler. Months of furious street fighting that started in July 1942 resulted in the city being completely destroyed. In November, the Soviet command saw an opportunity for a counterattack and struck Germany’s weaker allies – the Romanian and Hungarian armies. As a result of Operation Uranus, the German troops suffered a devastating defeat with their whole 6th army being encircled. After that, the Soviet Union seized the initiative in the war for the first time. Here you can read about seven strongholds that the Russian army managed to capture.